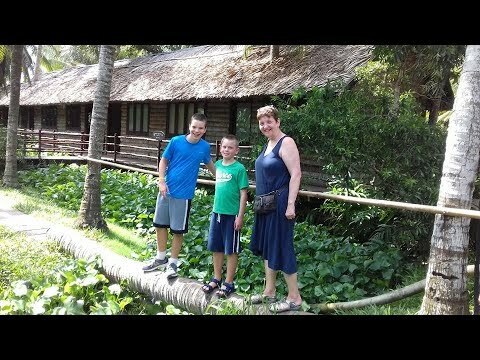 Mrs Tamar Grongrad & her sons from Israel. Visited Vietnam 23 days in August 2018 with Vivutravel. Thank you so much for traveling with us.